We strive to be thought of as forward and progressive thinkers providing new solutions and continuously working to maintain existing and expanding to new customers daily. Whether its on a job or in the office, our goal is to restore the properties of our clients, exceeding their expectations and representing this company in the most professional manner with the best customer service. 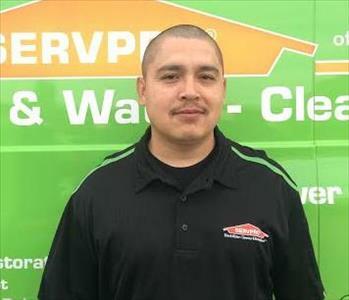 Here at SERVPRO Glendora/ San Dimas we strive to be the best by hiring the best. Give us a try and join our team today! 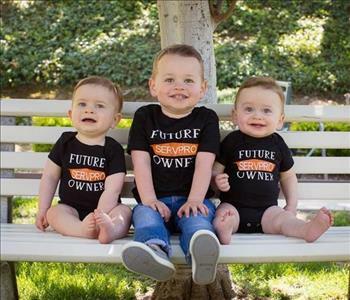 Here are the current careers at the SERVPRO of Glendora/ San Dimas has available. Below are the current careers SERVPRO of Glendora / San Dimas has available at this time. If you would like to apply to any of the open positions, please send your resume to jmccann@servprogsd.com.